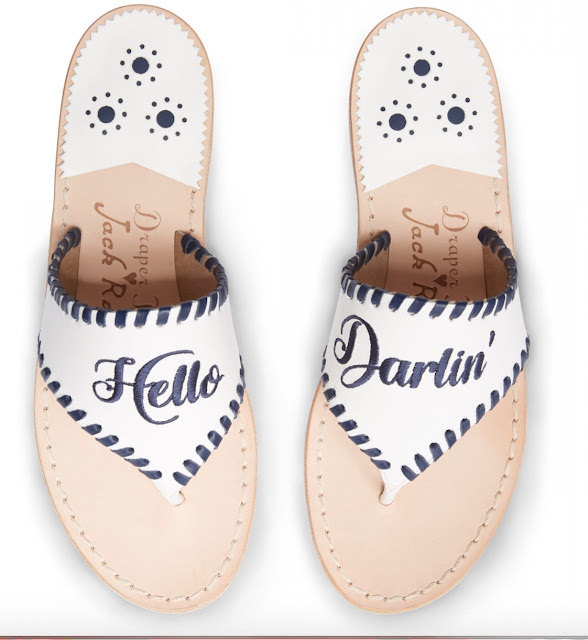 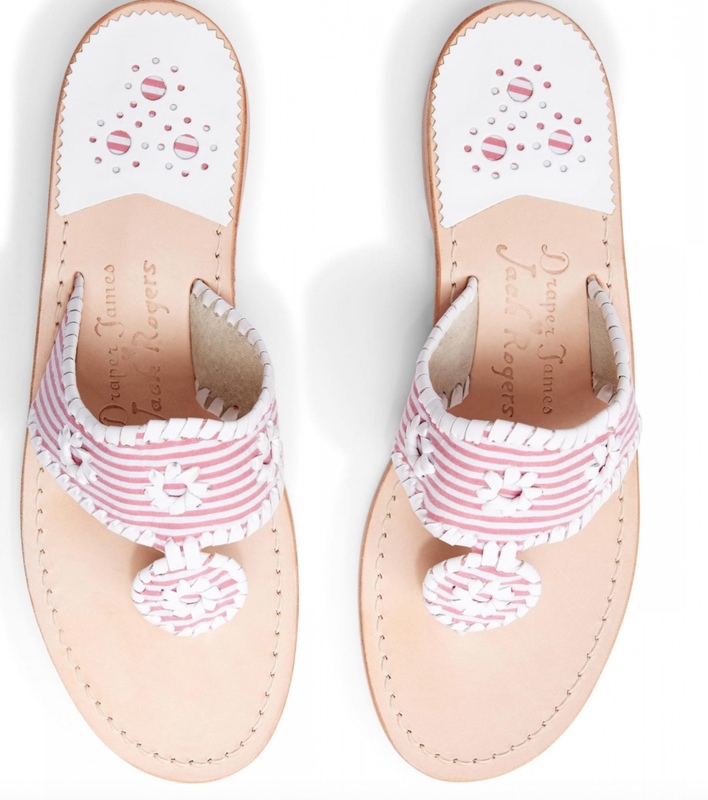 Since Eater has passed and all things seersucker, white, linen, gingham, and summer are officially acceptable to wear I have completely fallen in love with the new Jack Rogers x Draper James collaboration. 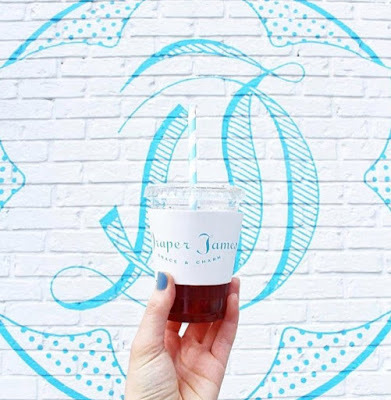 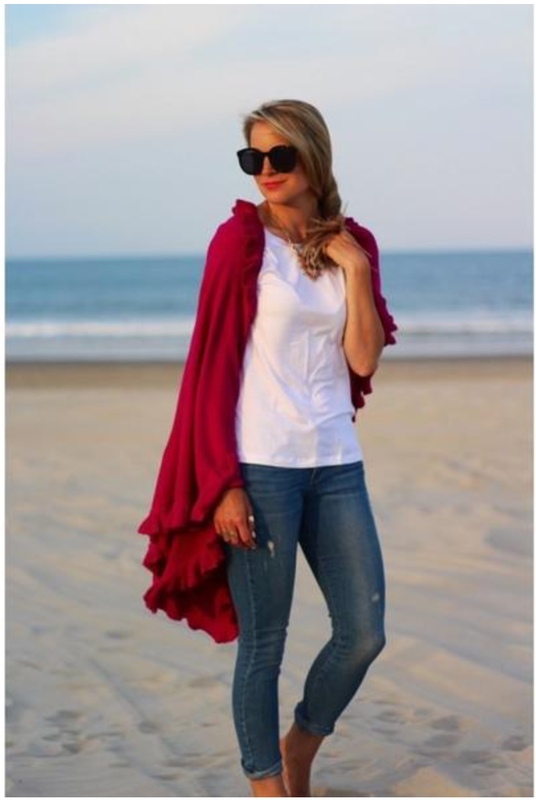 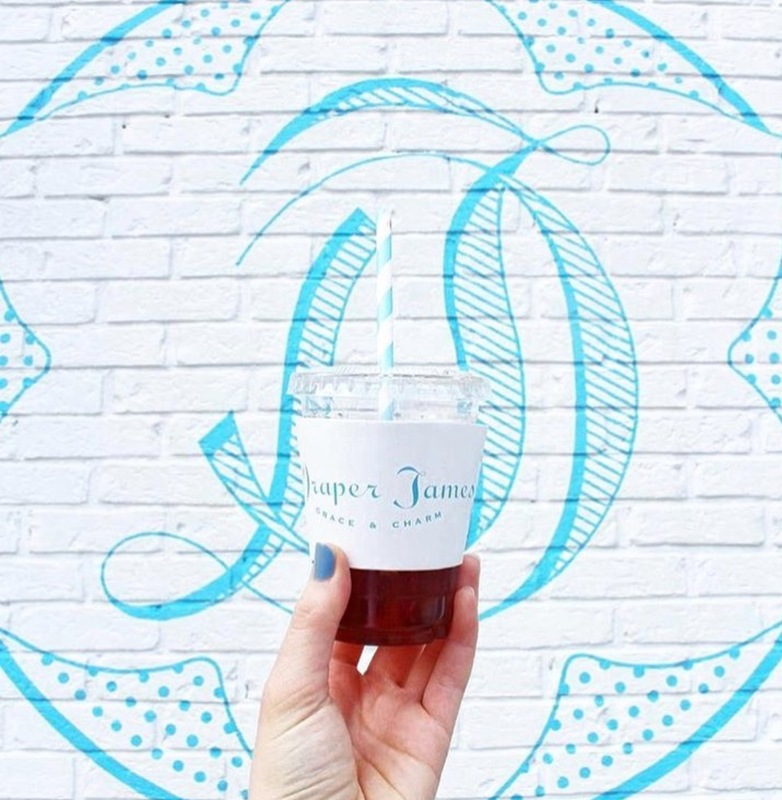 These brands are amazing on their own and together they have just reached a whole new level. 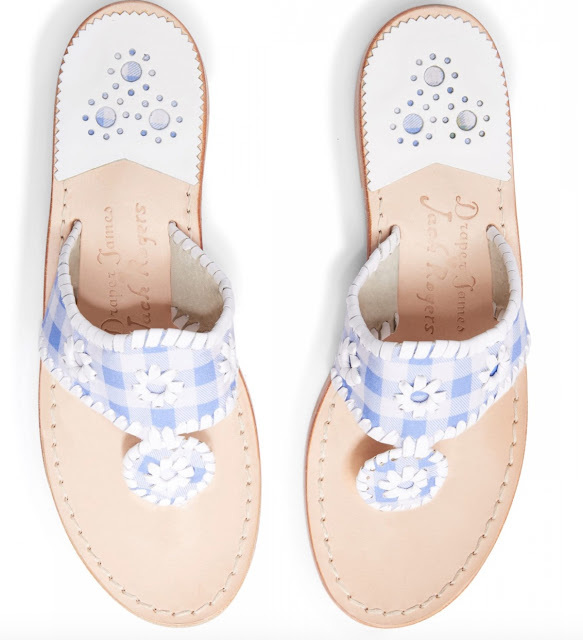 Admittedly I am torn between all three pair by for the simple fact that they are blue and white the gingham ones are my favorite! Below I give you the three cutest pair of sandals from one of the most perfect collaborations ever. 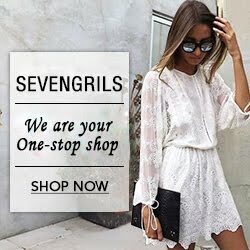 This is one of the best collaborations I have come across!